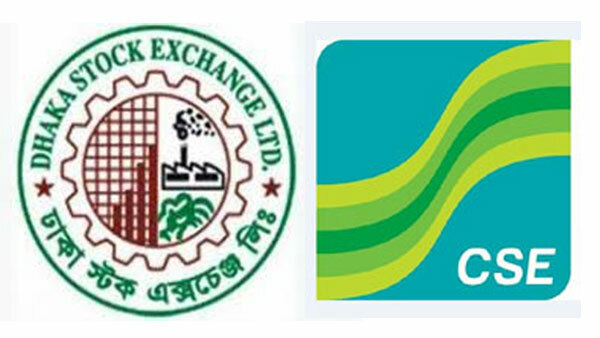 Stocks witnessed upward trends on Sunday as major indices of both Dhaka and Chittagong Stock Exchanges rose up due to higher activities of the some large-cap securities. 23.11 points up at 1,938.38 and with 3.67 points up at 1,250.57 respectively. At the DSE, prices of 127 securities out of the day’s 333 closed higher against 183 losing issues. BBS Cables topped the turnover list followed by Lanka Bangla Finance, City Bank, Dhaka Bank and Premier Bank. The Chittagong Stock Exchange (CSE) closed the day of the week with upward trends with its major CASPI 190.61 points up at 17,005.26.